On Wednesday 20th July, Forever Manchester Women raised £2,900 to support female-led community projects across Greater Manchester. 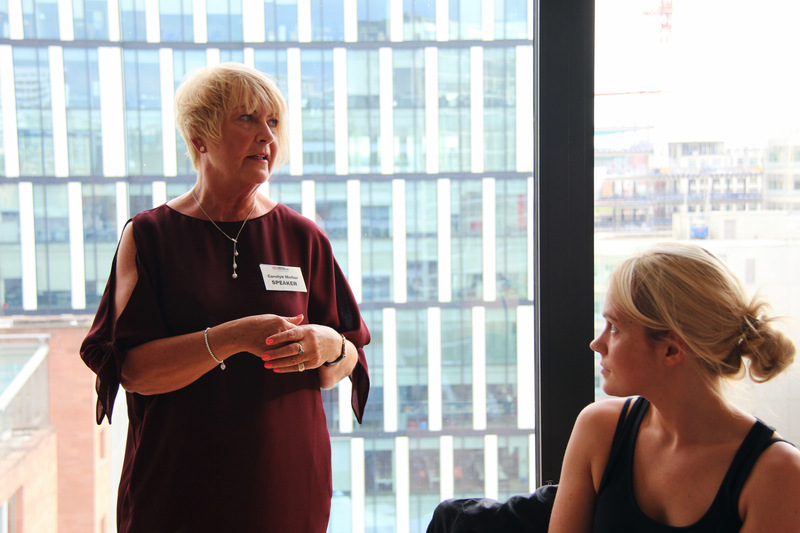 Carolyn Mellor is the Managing Director of homes4u, an estate and letting agents in Manchester, and attendees at July’s event were treated to her inspirational story from 20 years in retail to bringing her focus on customer care to homes4u. Carolyn spoke about opening the first Dorothy Perkins in Northern Ireland at a troublesome time, doubling the turnover expected in the first year, and seeing 10 more branches open shortly after. People – “We have training within the industry, and encourage people to continually learn and gain new qualifications.” Carolyn will always meet with new staff, have a coffee with them, and get to know them – not as the position that they’re in within the company, but as the person. They then get a chance to get to know Carolyn, not as the MD. Jane Kenyon is the founder of Girls Out Loud, an organisation that inspires, motivates and empowers teenage girls. Our guests had the opportunity to hear her inspirational story. 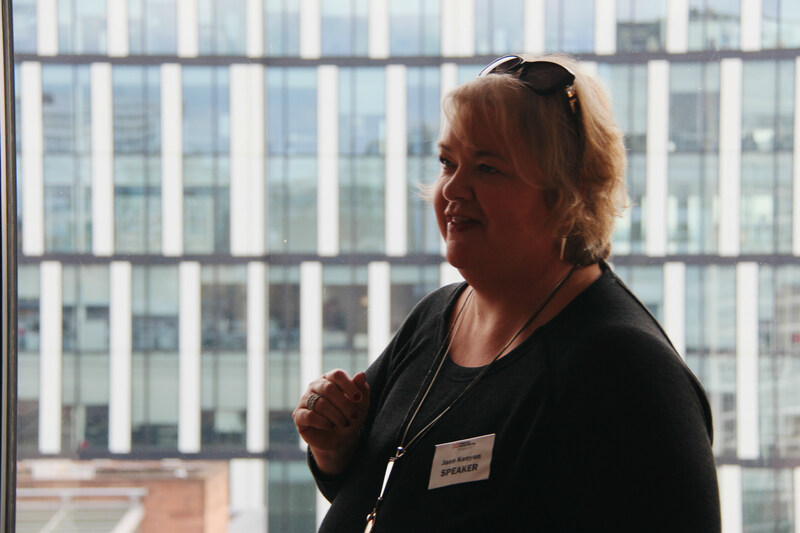 Born in Salford and brought up in East Manchester, Jane talked about her life as being in its ‘third act‘ – her first: climbing the corporate ladder, “learning the politics, and earning lots of other people lots of money”. She then decided at 30 that she needed to do something for herself, bringing the attendees of our event to Jane’s second act as a serial entrepreneur in B2B and people development. Huge thanks to our hosts, Manchester House, who put on a great evening, which included delicious canapés. As well as our fabulous raffle prize donors: Manchester House, King St. Townhouse, All Star Lanes, Chase Distillery and Verdure. 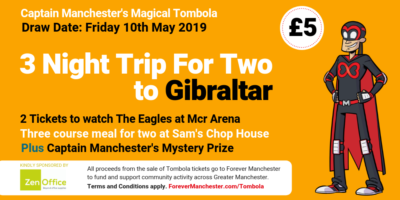 The incredible amount raised will help support female-led community groups across Greater Manchester, and brings the total that this regular event has raised to over £10,000! To see photos of the event, check out our Facebook page.